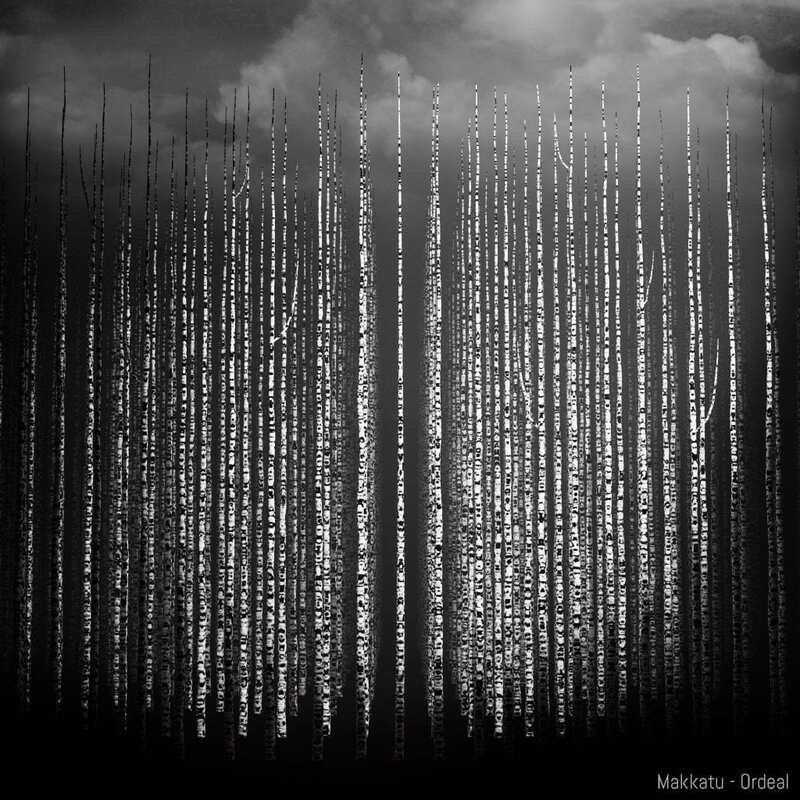 Techno that echoes experimental powers – Makkatu`s new album Ordeal – order here. Techno that echoes experimental powers, movement through beats, detailed listening, clustered sonic structures. PreviousUrbanfailure`s Random Shadows EP reviewed by Wire in recent issue no. 396. Thanks!